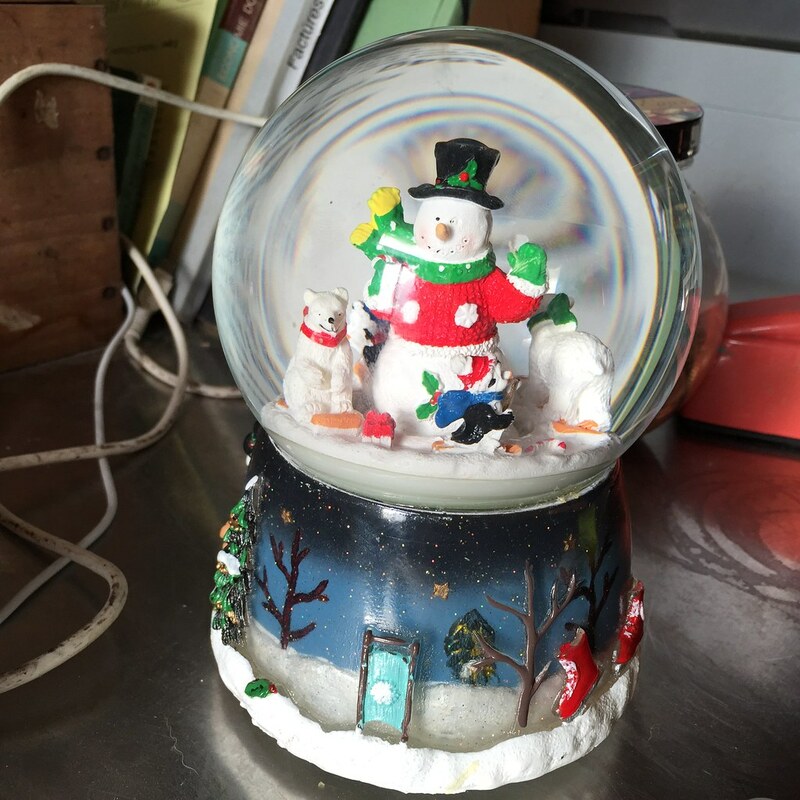 My eldest daughter LOVES snow globes. She loves them. Don’t know why. Don’t care. So when Lidl offered this musical jingle-belling snow globe for a seriously awesome price, I signed up. I bought it. I wrapped it. I was so awesome for offering this to her. At the time of occasion, she opened it and was elated. That was, until the unboxing. That’s when the snow didn’t fall. It didn’t fall because it was not there. No snow. There was no snow in the snow globe. Rien! 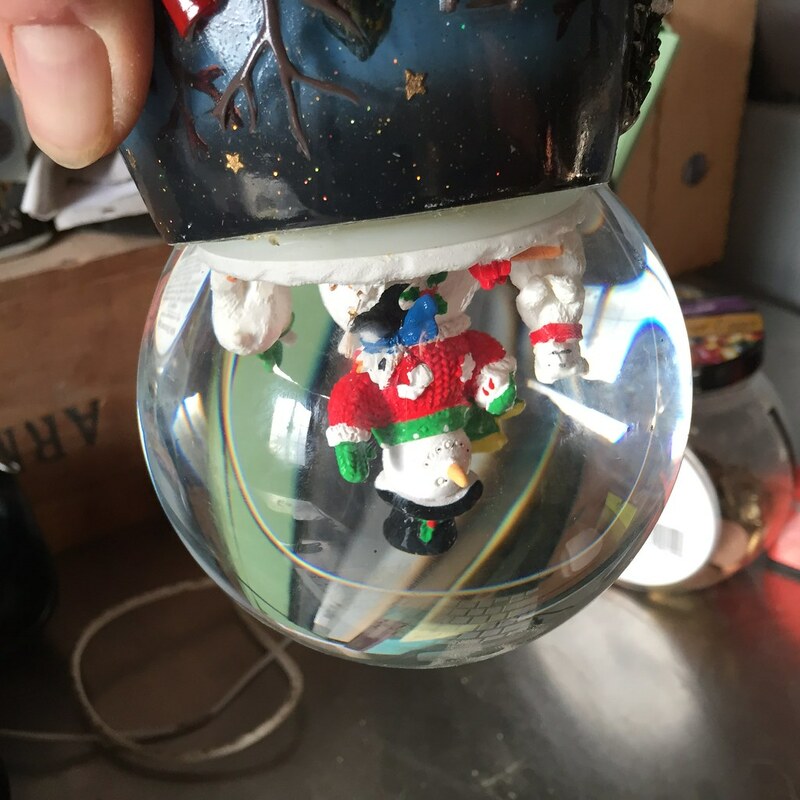 What kind of f-ed up company makes a snow globe without snow?! Why? Why would you do this? Your lame-arse music box edition of Jingle Bells just made things worse. Jingle Bells no longer jingle for me, my friend. France doesn’t do returns very well. The cost in gas alone wasn’t worth it. So now, I enjoy it for what it is. A total fail.